DeeMe is a new way to instant message. It lets you combine your photos with amazing typography, so you can chat using more personalized, beautiful messages. 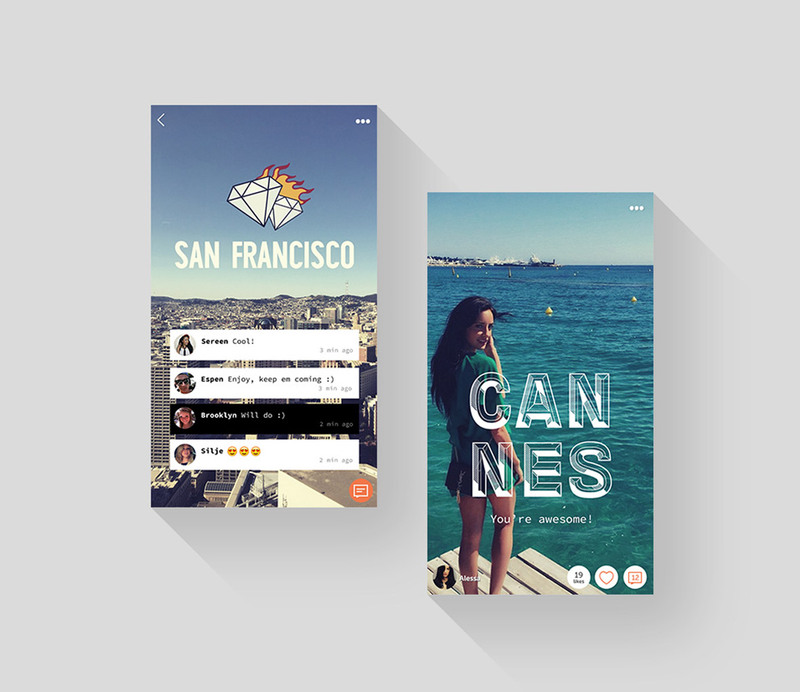 Messaging includes broadcasts, posts to the wall as well as video and photo filters. TeleSoftas has created mobile applications for both platforms – iOS and Android, and developed a scalable backend that can support thousands of users.